There are number of ways to install the Kodi app on your Chromebook. Do you have any media player on your smartphone? Sure, you must have one but are you happy with that. I am asking this because most of the Android users experienced this common problem. Finding a reliable, fast and smart media player is not an easy task in the Google Play store. You will find a plethora of apps claiming to the best media player in the Google Play Store. However, the story with most of them will be the same either they have too many flaws or ask you to purchase the premium version for better experience. But, Kodi is the answer to all your questions, XBMC foundations develop the media player. Kodi is free of cost and open source media player that supports most of the video and music format. Besides the media player also works as an easy-to-manage image gallery. Moreover, you can install Kodi on your Chromebook for seamless video streaming experience. However, the installing process depends on which type of Chromebook you are using. So, we have mentioned different ways required to install Kodi on different Chromebooks below. This is the most simple and straightforward process but only for the users having the Chromebook running on OS that supports Android apps and has access to the Google Play Store. You just need to launch the play store app and download the Kodi app. Download an install the app. As not, all the Chromebooks does not support Android apps and don't have access to the Google play store that doesn't mean you can't have Kodi on it. All you need to do is take a few extra steps to install Kodi player on your Chromebook. First, you need to make sure that your Chromebook OS is up to date. Check for the update and update the OS if there is any queued update. Now if there is an update available, it will automatically start downloading it. No, you need to install the ARC Welder app on Chromebook to install the Kodi. ARC Welder is an app development app, don't worry if you're not a developer it is just to install Kodi. Go to the Chrome App Store and install ARC Welder app. The ARC welder app will help you in installing the Kodi app using the APK file. As you don't have Google play store, so you need to install the app via its APK file. Now, you must download the APK file of Kodi from any reliable source. At this step, you need to make sure that you are downloading the APK from a trusted source. There is a plethora of website offering the APK but with corrupted or defected files. APK mirror or APKPure are the most reliable sources to download the APK files. Launch the ARC welder and tab the ‘+’ sign in a red circle, and you will see the list of APK’s you have downloaded. 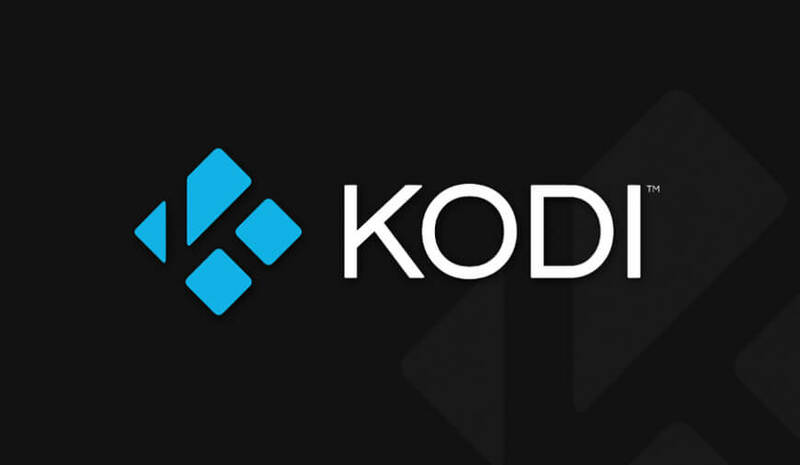 Select the Kodi APK to start the installation process. 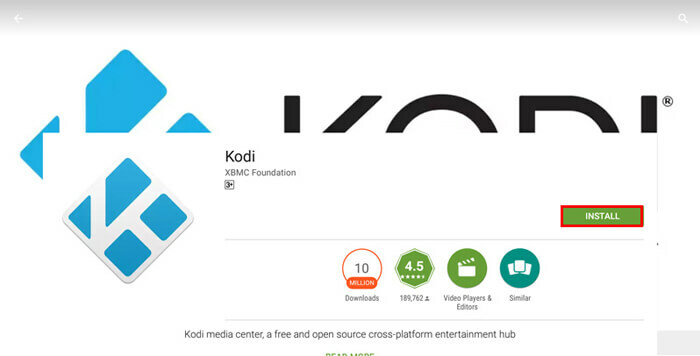 Now, you know that installing the Kodi on Chromebook is very easy if you have access to Google Play Store. 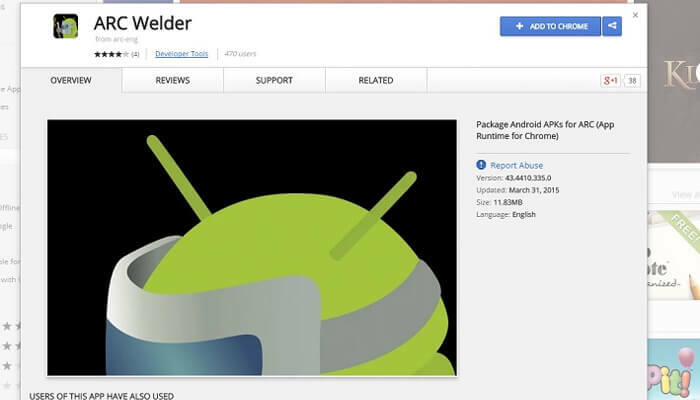 However, in the case of a Chromebook with no support for Android apps, ARC Welder is the only option for you. Use above mentioned methods to get the KODI app on your Chromebook.